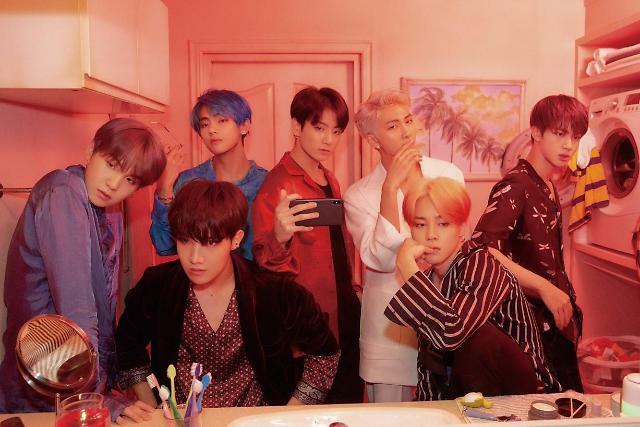 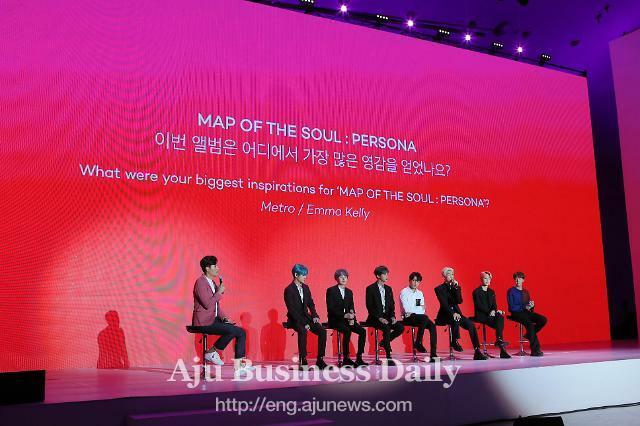 SEOUL -- Popular K-pop band BTS is rocking Japan's prestigious Oricon Chart with "FACE YOURSELF", the group's third official Japanese album released in Japan last week. 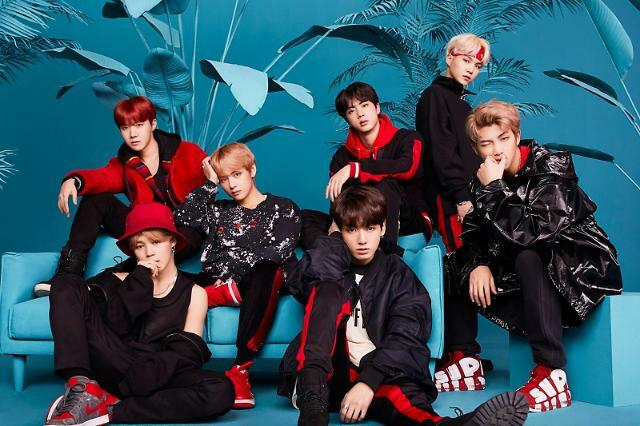 "FACE YOURSELF" has topped Oricon Daily Chart for five consecutive days until Sunday. 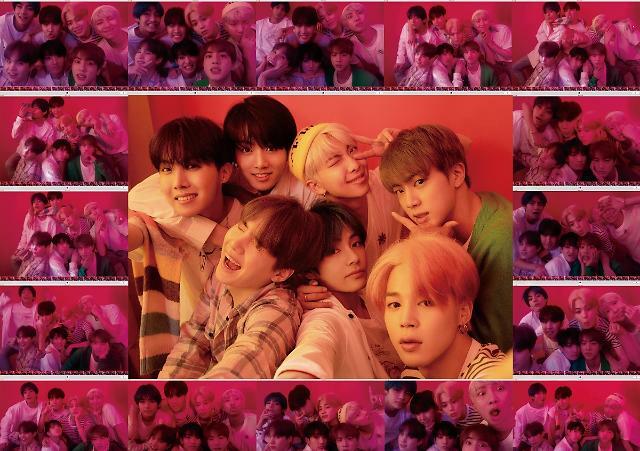 The Japanese album included "Don't Leave Me", an OST for Japanese remake of South Korea's cable TV drama "Signal", and other hit songs.